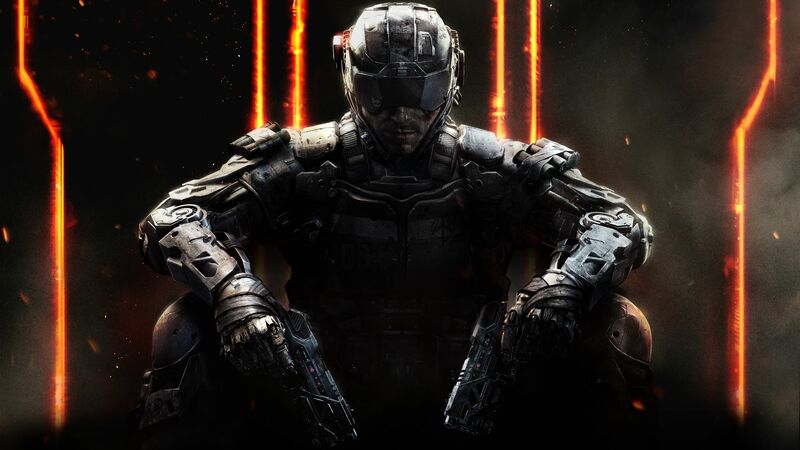 PlayStation Plus subscribers can get Black Ops 3 free starting tonight. In anticipation of Black Ops 4 coming later this year, it was announced at the Sony was offering Black Ops 3 to PlayStation Plus subscribers free of charge. What’s even better is that this offer starts tonight (June 11, 2018). In addition, we also learned that Black Ops 4 would offer four remastered maps from the original Black Ops. The Back in Black maps will include Jungle, Summit, Slums, and Firing Range. Players can get Black Ops 4 when it launches worldwide on October 12, 2018. To stay updated on all the new offerings from your favorite developers and publishes, check out the 2018 video game release dates article we've been working on.